Looking for a good tool to make one of your classroom routines a little easier? 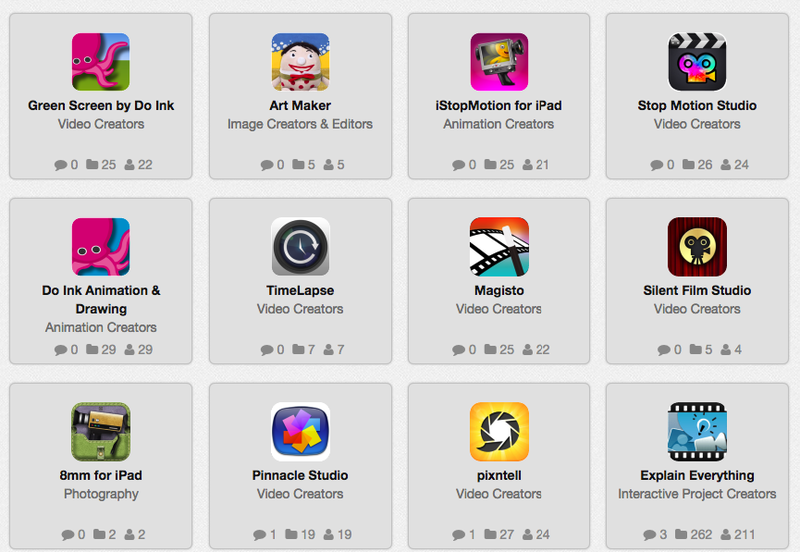 Here are some tools recommended by teachers. They may not all be relevant, but hopefully there will be at least one gem here for you. Digital permission slips, forms, and payment collection for K-12 schools (PTAs & daycares too!) Free to use! Easy setup. Convert any PDF file, MS Word document, and e-book to spoken words. Facilitate controlled online classroom discussions, often called "backchannels." Read daily news that has been curated for tweens and tagged by reading levels. Create professional-looking presentations and videos that look like the ones on company websites. 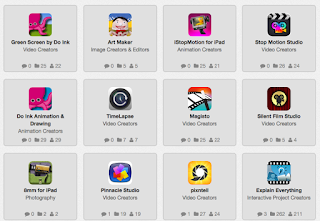 This is curated by teacher and technology integrator Tom Mussoline. This one is curated by consultant and educator Polly-Alida Farrington.